Aston Villa midfielder John McGinn has climbed to the Power Rankings' summit this week. 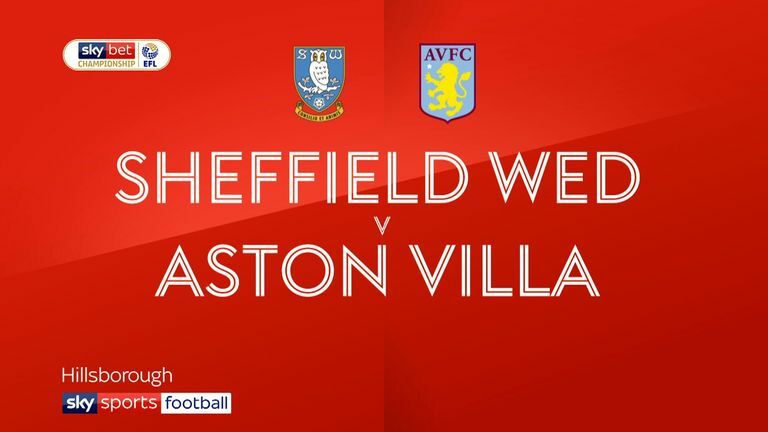 The 24-year slotted Villa ahead during a 3-1 win at Sheffield Wednesday on Saturday - his fourth league goal in as many games. 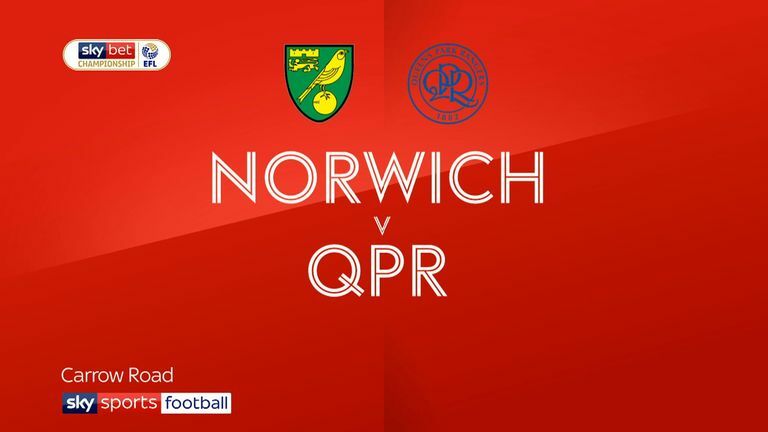 Norwich cruised to a 4-0 victory against QPR, with Emiliano Buendia (No 2) scoring a sixth-minute opener before receiving a straight red midway through the second half, while team-mate Marco Stiepermann (No 5) also got on the scoresheet. 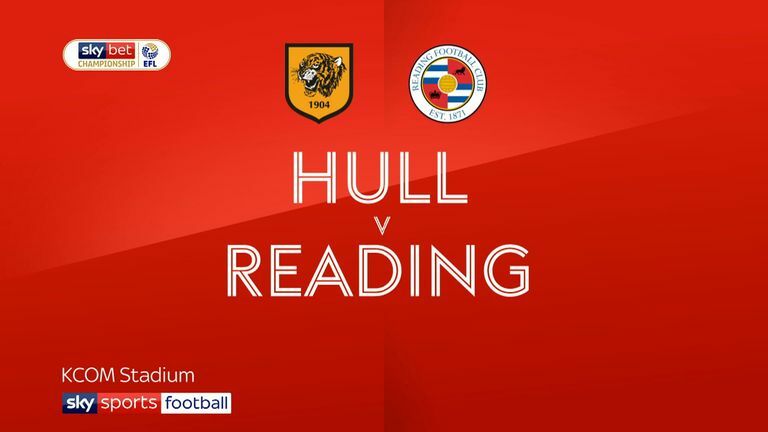 Kamil Grosicki (No 3) levelled the scores before netting a second to seal Hull's 3-1 win over Reading, while Brentford's Said Benrahma ended a four-game goal drought in the league with a late equaliser in a 3-3 draw with Derby. 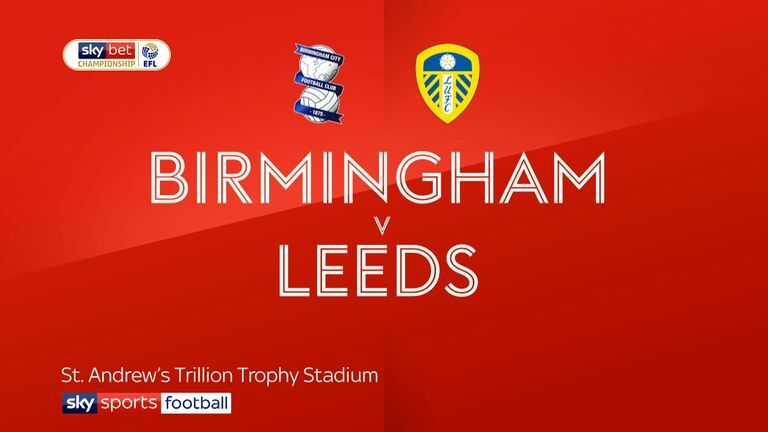 Last week's table-topper Pablo Hernandez slipped six places into No 7 spot after Leeds suffered a 1-0 defeat at Birmingham - a result that saw the Blades leapfrog Marcelo Bielsea's side in the race for automatic promotion. 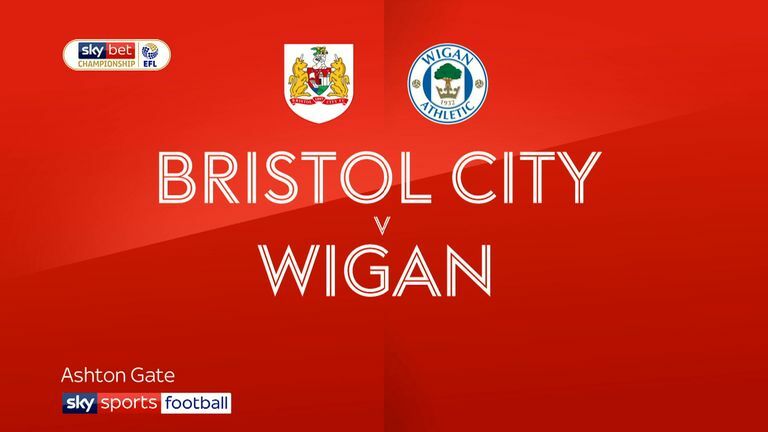 Wigan's Reece James (No 8) broke the deadlock in a 2-2 stalemate at Bristol City, while Robins defender Adam Webster (No 4) was also among the top performers. 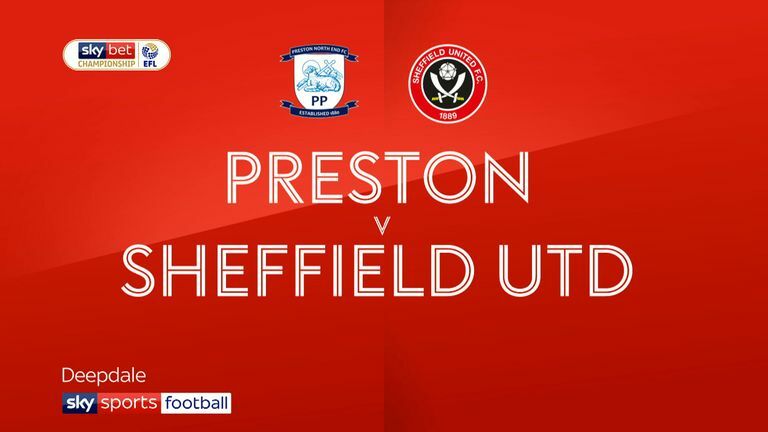 Sheffield United restored defensive solidity with their 18th clean sheet this term after conceding three in the defeat to Bristol City last week, with centre-back Chris Basham excelling in the stats during a 1-0 win at Preston.